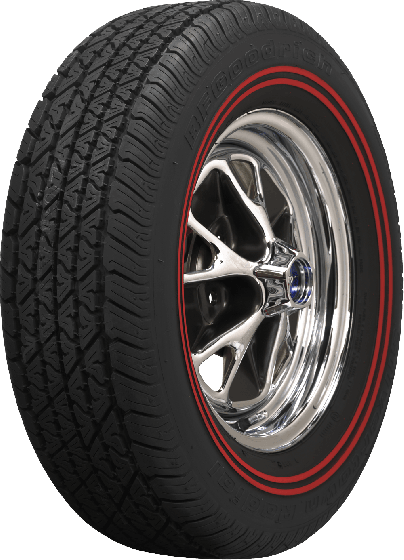 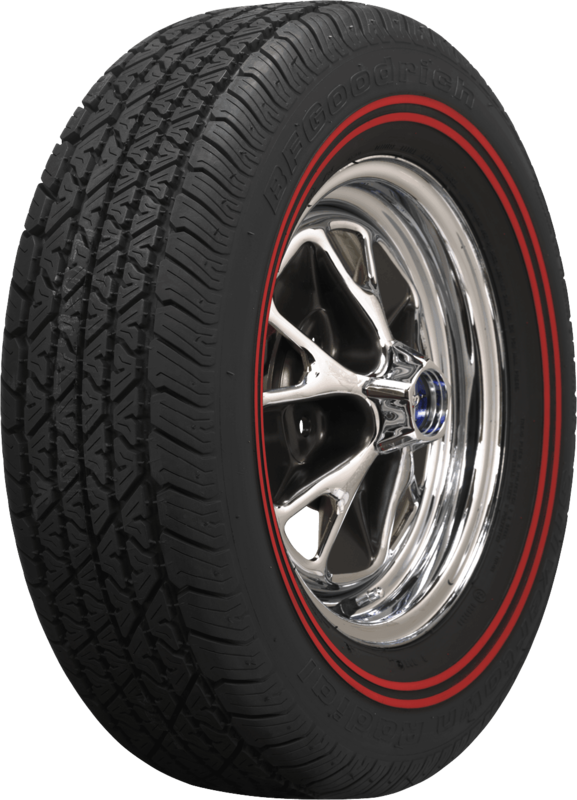 Will BF Goodrich Dual Redline - 205/70R14 dual redline tires fit on my 1966 Ford Mustang six cylinder with four lug rims? 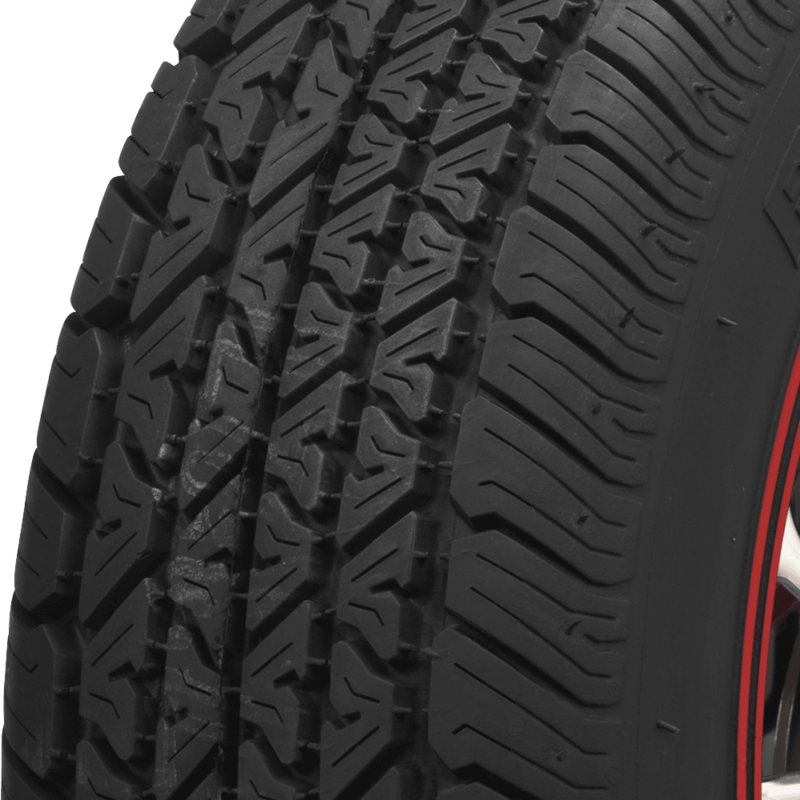 Yes, the 205/70R14 tire should fit just fine if you are using the OE wheels with standard backspacing. 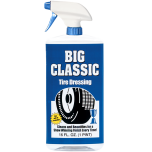 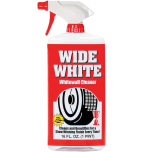 Will this product fit my 1965 mustang? 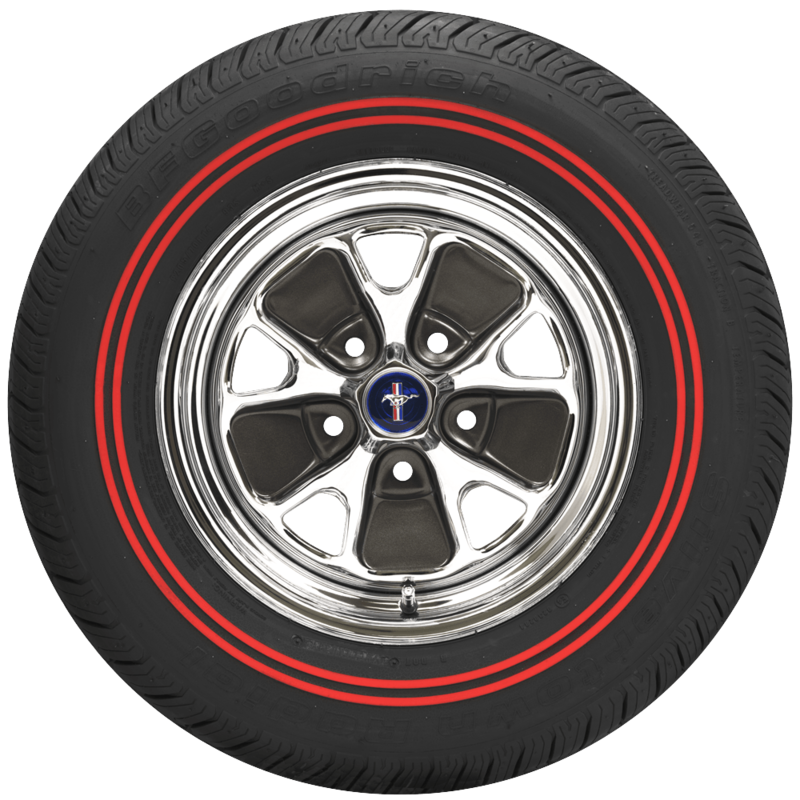 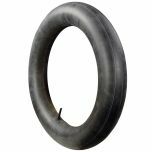 This tire size and style is appropriate and compatible with your 1965 Mustang.